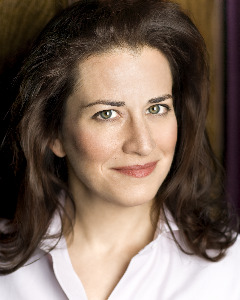 Pacific Chorale Opens its 2012–2013 Concert Season with Mendelssohn's Oratorio "Elijah"
Metropolitan Opera star Eric Owens appears in the title role, with guest artists Christine Brandes, I-Chin Feinblatt, Nicholas Preston and Pacific Symphony. Artistic Director John Alexander conducts the performance in the Renée and Henry Segerstrom Concert Hall at Segerstrom Center for the Arts. The greatest oratorio of the 19th century, including some of the most beautiful and sublime music ever written. On Sunday, October 28 at 5:30 p.m., in the Renée and Henry Segerstrom Concert Hall at Segerstrom Center for the Arts in Costa Mesa, Pacific Chorale and Artistic Director John Alexander will open their 45th concert season performing of Felix Mendelssohn’s masterpiece, the oratorio "Elijah." Based on the stories told in the biblical book of I Kings, "Elijah" relates the prophet’s heroic struggle against the corrupt King Ahab and wicked Queen Jezebel for the soul of a nation. 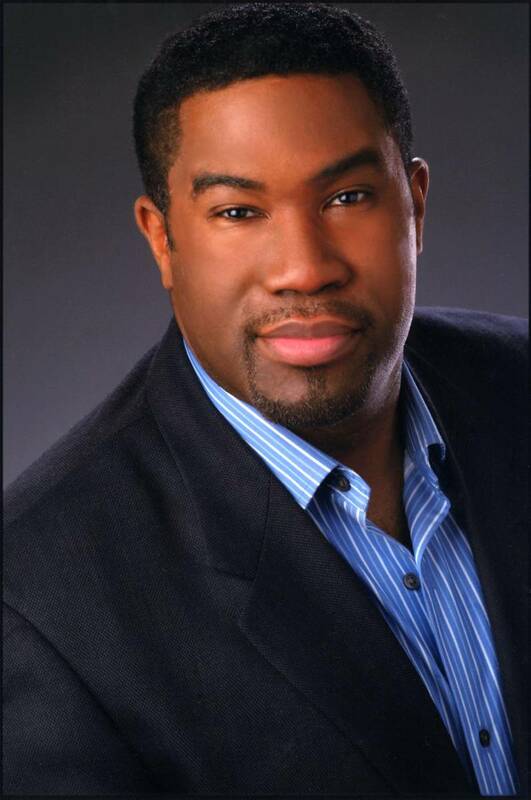 Bass-baritone Eric Owens, who garnered glowing reviews for his portrayal of Alberich in the Metropolitan Opera’s recent production of Richard Wagner’s "Der Ring des Nibelungen," will assume the title role in this presentation of one of the most dramatic and enduring oratorios of the nineteenth century. "Elijah" holds special meaning to Pacific Chorale, as it was the very first work the group performed in its 1968–1969 inaugural season. This concert will mark the Chorale’s first performance of the full oratorio in twenty years. "'Elijah' is the greatest oratorio of the 19th century, including some of the most beautiful and sublime music ever written, in service to a highly dramatic story of battles between powerful personalities,” says Alexander. Pacific Chorale President and CEO Kelly Ruggirello adds, "As we begin our 45th season, Pacific Chorale is proud and excited to treat audiences to the rare opportunity to hear this extraordinary masterwork featuring one of the leading bass-baritones of his generation." 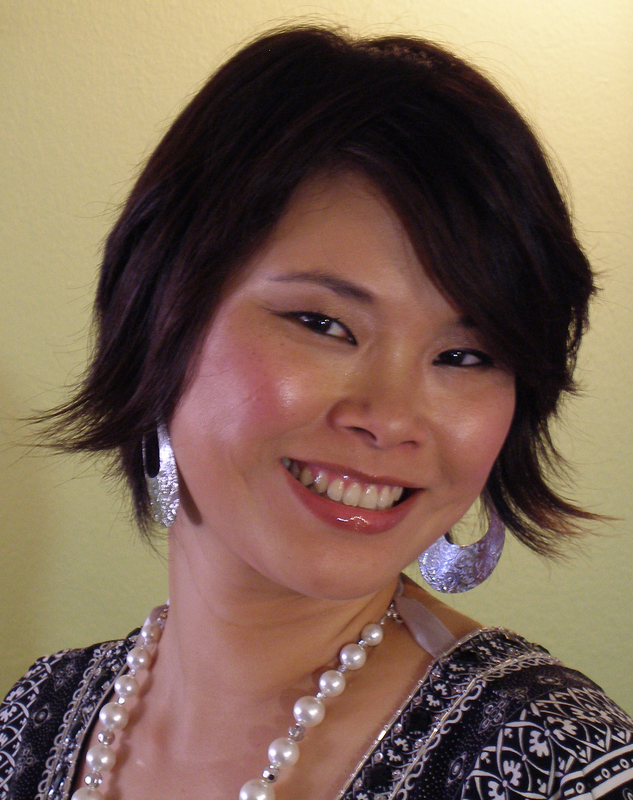 Sunday, October 28, 2012 at 5:30 p.m.
Concert preview at 4:30 p.m.
Lenora Meister and Salt-Away Products,Inc. Award-winning web site design and hosting provided by The Buddy Group. 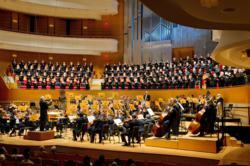 Pacific Chorale is a proud Resident Company of Segerstrom Center for the Arts! Tickets for "Elijah" and for other concerts in Pacific Chorale’s 2012-2013 season are currently available through the Chorale’s ticket office, (714) 662-2345 and online at the Chorale’s website, http://www.pacificchorale.org. The ticket office is open 9 a.m.–5 p.m., Monday–Friday. Tickets may also be purchased through Segerstrom Center for the Arts at (714) 556-2787, online at http://www.scfta.org, or in person at the box office. All programs, dates and artists are subject to change. For further press information, please contact Ryan McSweeney at (714) 662-2345 or email ryan(at)pacificchorale(dot)org. Founded in 1968, Pacific Chorale is internationally recognized for exceptional artistic expression, stimulating American-focused programming, and influential education programs. Pacific Chorale presents a significant performance season of its own at Segerstrom Center for the Arts and is sought regularly to perform with the nation’s leading symphonies. Under the inspired guidance of Artistic Director John Alexander, Pacific Chorale has infused an Old World art form with California’s hallmark innovation and cultural independence. Pacific Chorale has a membership of 140 professional and volunteer singers. Ensembles of various sizes are selected from the membership according to the needs of the repertoire. In addition to its long-standing partnership with Pacific Symphony, the Chorale has performed with the Los Angeles Philharmonic in Disney Hall on numerous occasions. Other noted collaborations include the Hollywood Bowl Orchestra, the Boston Symphony, the National Symphony, and the Long Beach, Pasadena, Riverside and San Diego symphonies. 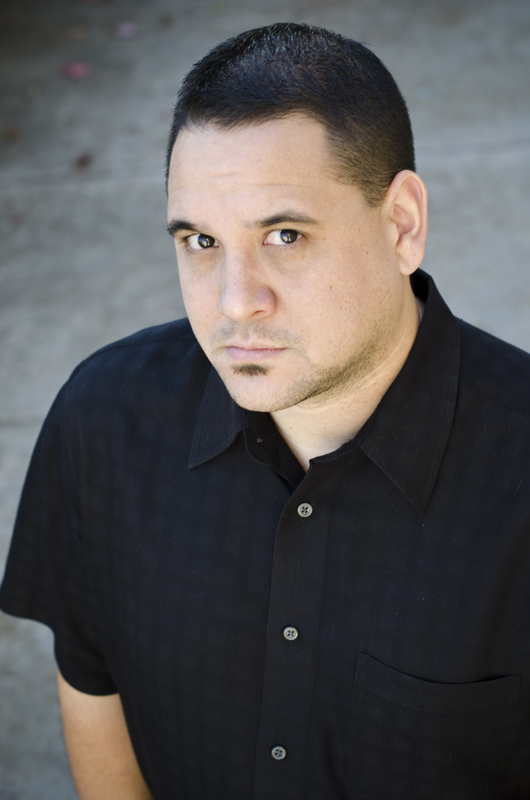 John Alexander and the Chorale have toured extensively in Europe, South America and Asia. 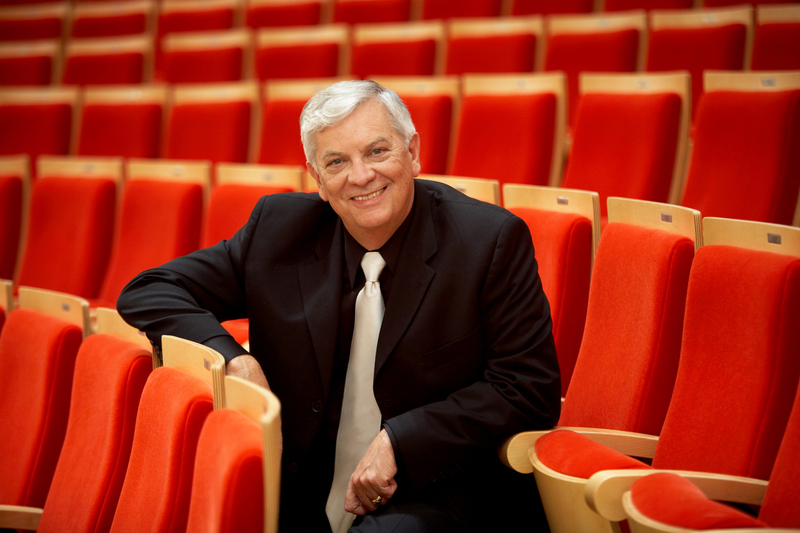 Artistic Director of Pacific Chorale since 1972, John Alexander is one of America’s most respected choral conductors. His inspired leadership both on the podium and as an advocate for the advancement of the choral art has garnered national and international admiration and acclaim. In his long and distinguished career Alexander has conducted hundreds of choral and orchestral performances in 27 countries around the globe. Noted as a specialist in conducting the choral/orchestral masterworks, he is also a strong proponent of American music, programming groundbreaking works by California composers and bringing numerous West Coast and world premieres to Southern California performance halls. Choruses prepared by John Alexander have performed under many of the most renowned conductors on the world stage, including Esa-Pekka Salonen, Seiji Ozawa, Leonard Slatkin, Zubin Mehta, Pierre Boulez, Lukas Foss, Keith Lockhart, John Mauceri, Michael Tilson Thomas, Gustavo Dudamel, Carl St.Clair, Bramwell Tovey, Marin Alsop, John Williams, JoAnn Falletta, Sir Andrew Davis, Nicholas McGegan, Ivor Bolton, Ludig Wicki, Gerard Schwarz and Max Rudolf.